The first day of spring is right around the corner and with it comes the return of the monarch butterflies who will reawaken after a four months in hibernation. 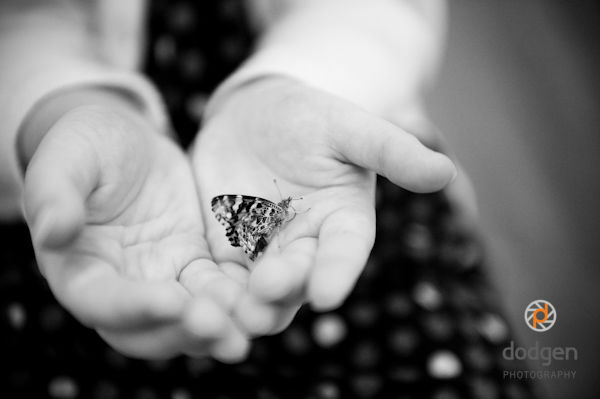 Many of the preschools I photograph at raise butterflies from larva each spring, giving the children the opportunity to witness up-close the complete life cycle of these beautifully delicate creatures. 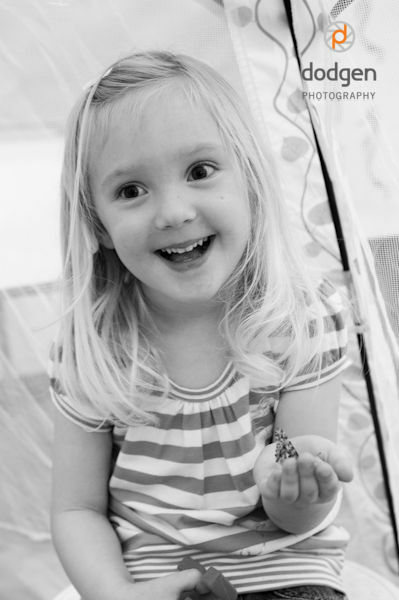 Small Friends Preschool takes this a step further with their butterfly tent that is large enough for a child to sit in. Climbing in the tent gives each child the opportunity to get hands on experience with the recently hatched butterflies, and gave me the opportunity to capture some great photographs during my annual visit. 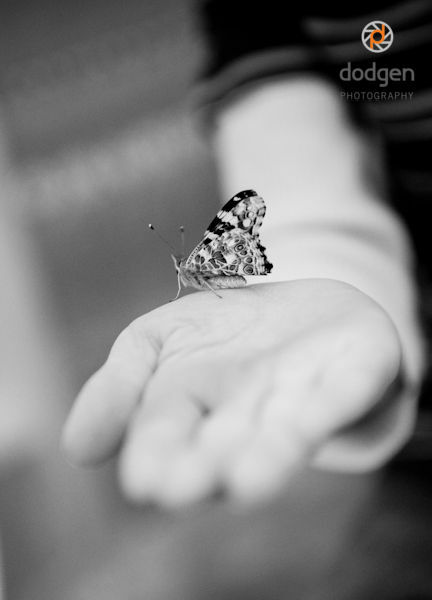 If you are interested in raising butterflies at your home, it is pretty simple and inexpensive. 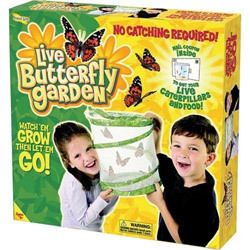 Amazon offers the Insect Lore Live Butterfly Garden kit for just over $14 (plus $3 for five butterfly larvae and special food, ordered using the included mail-in voucher). The kit is reusable and the larvae are available year round, so you can raise butterflies at any time of year, though butterflies should only be set free in temperatures over 55 degrees Fahrenheit. 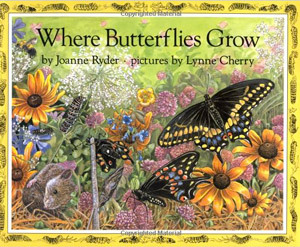 Where Butterflies Grow , by Joanne Ryder is an excellent picture book about the life cycle of butterflies and would be a perfect companion to the butterfly kit. Read it before starting and refer back to it throughout the process as a reminder of what will happen next. We first discovered it online as an audio book. It may seem strange to have an audio only version of a picture book, but Joanne Ryder's text gets children's imagination actively involved from the very first line. 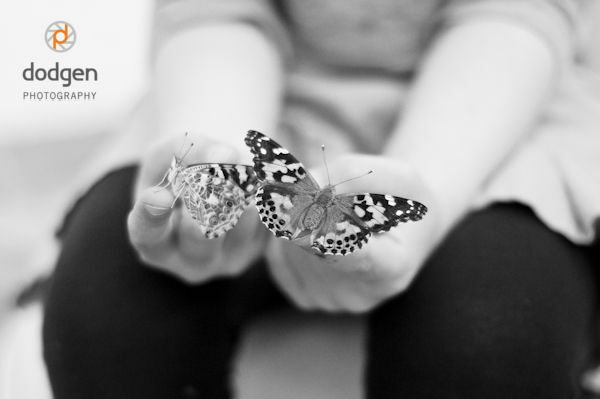 "Image you are someone small hidden in a tiny egg...." This line sets the stage for an engaging journey from egg to caterpillar to chrysalis to butterfly. Ethan has even acted out the story while listening. The picture book is equally enthralling. It's detailed watercolor illustrations by Lynne Cherry provide lots for kids to observe and discover. 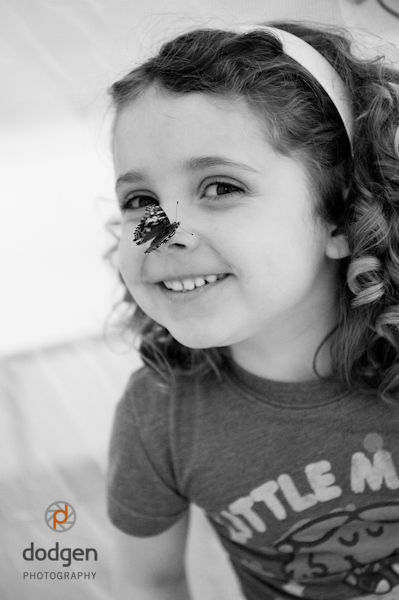 As a postscript, Ryder includes suggestions on how to prepare a portion of your garden to attract butterflies or encourage the ones you have raised to stay.